News / Triple Award Winners! 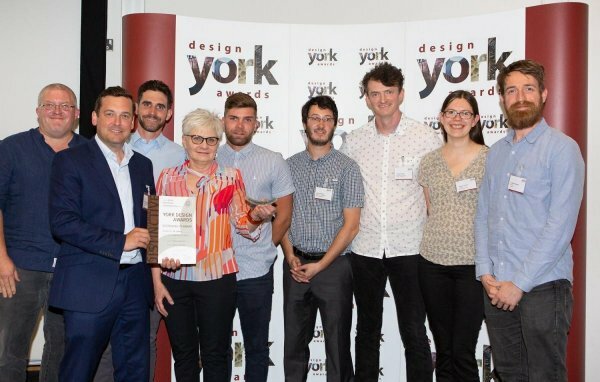 On Monday evening members of the Native team attended the 2018 York Design Awards and were thrilled to finish the night with 3 awards in hand! 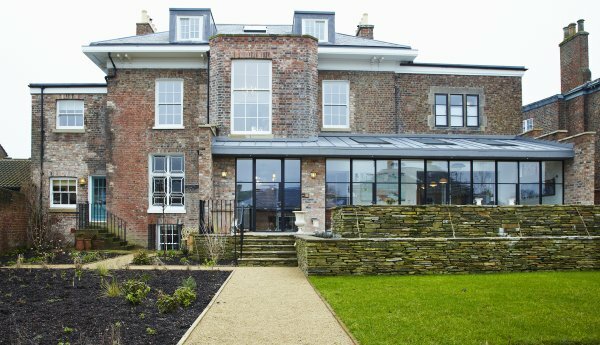 Our Regency Villa won the Residential – Individual Dwellings category amongst tough competition including a new Passivhaus and our very own listed refurbishment at Old Fox House. 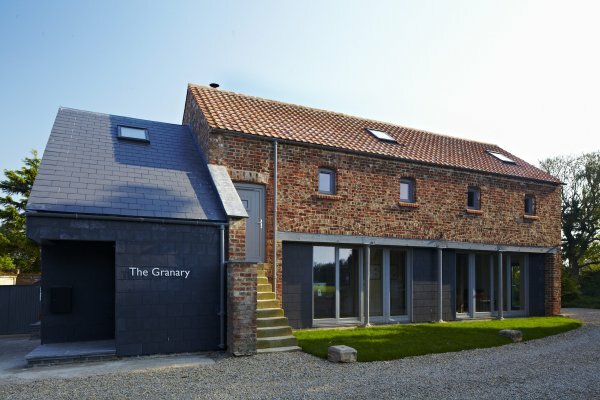 Our new self-build office The Granary at Lingcroft Farm won two awards in the Commercial and Sustainability categories. 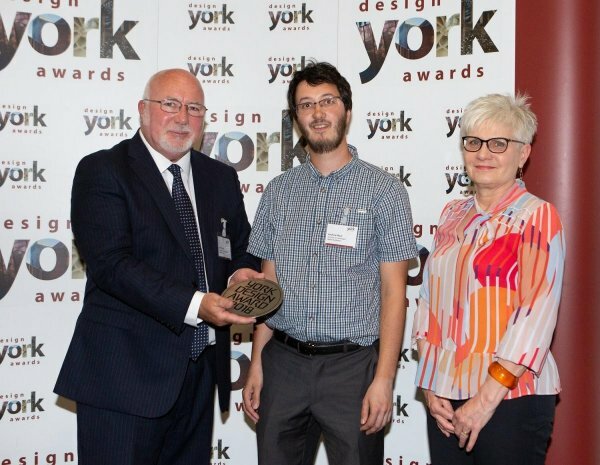 The awards continue a prosperous 2018 for the practice, adding to our regional RICS award for William’s Den earlier in the year. 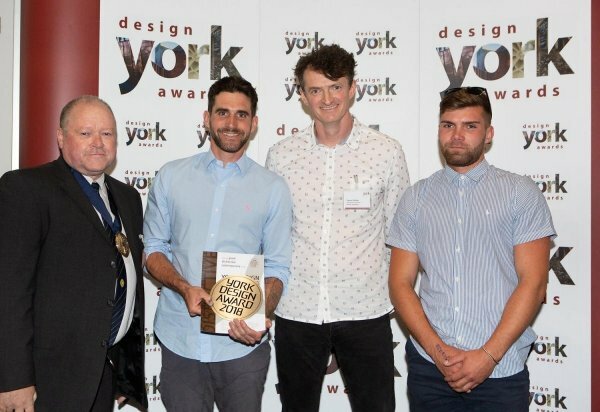 You can read more about the awards at the link below.